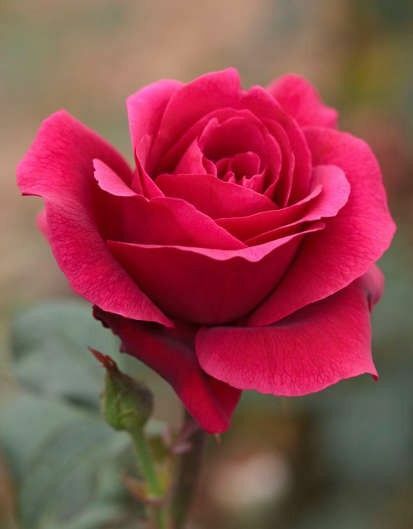 Rose is the symbol of love and beauty. 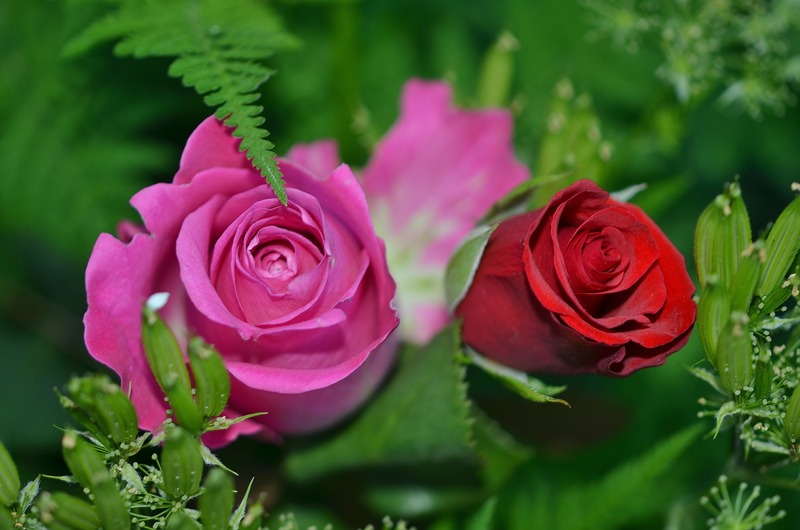 Roses are exchanged and given on all sorts of occasions, irrespective of whether it is in love or as a gesture of get well soon. 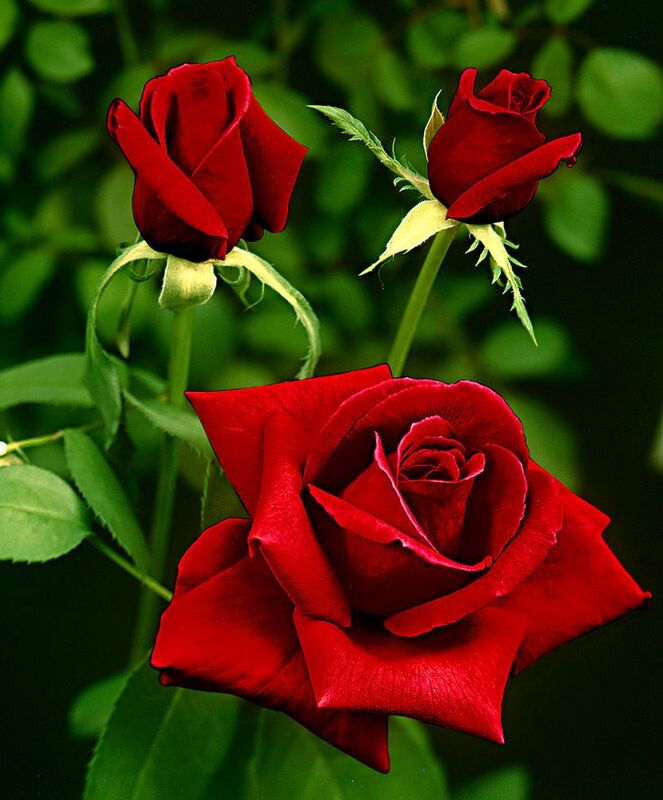 Roses are known to be a very positive and beautiful signs of dreams. 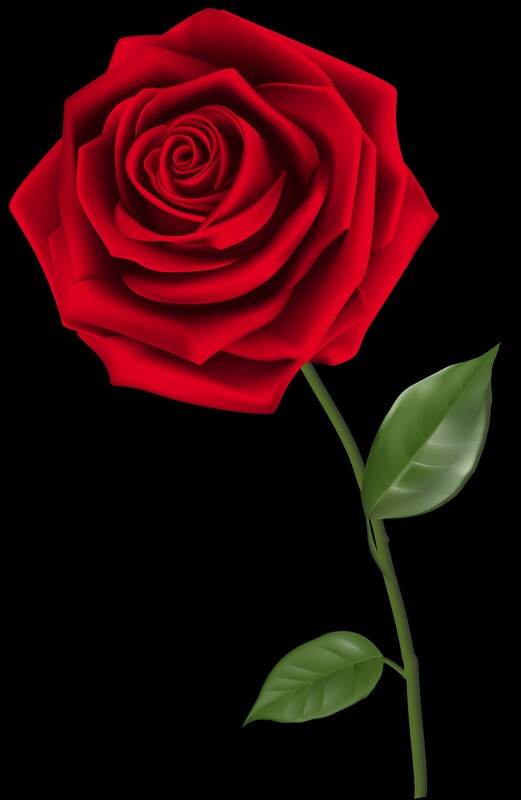 To see a rose in dream indicates love, affection and commitment in relationship. 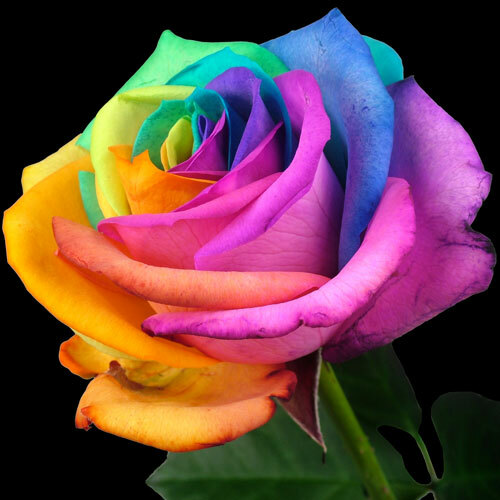 The color of the rose plays an important role in dream analysis. For instance, to dream about white rose symbolizes virginity, peace and harmony. 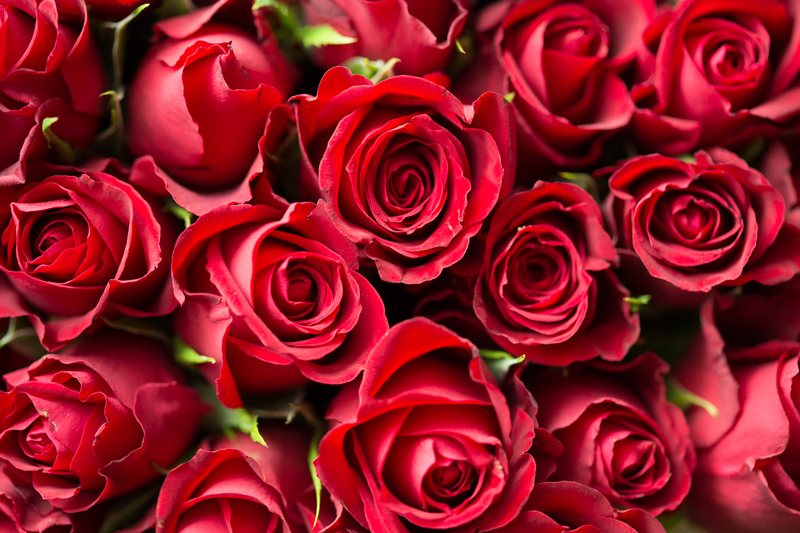 On the other end, to dream about red roses indicate romance, passion and intimacy. 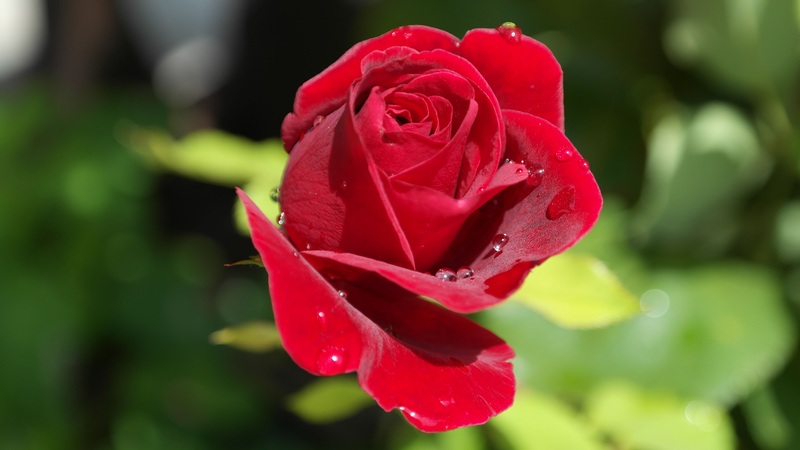 Rose dreams are more related to a woman's behavior. 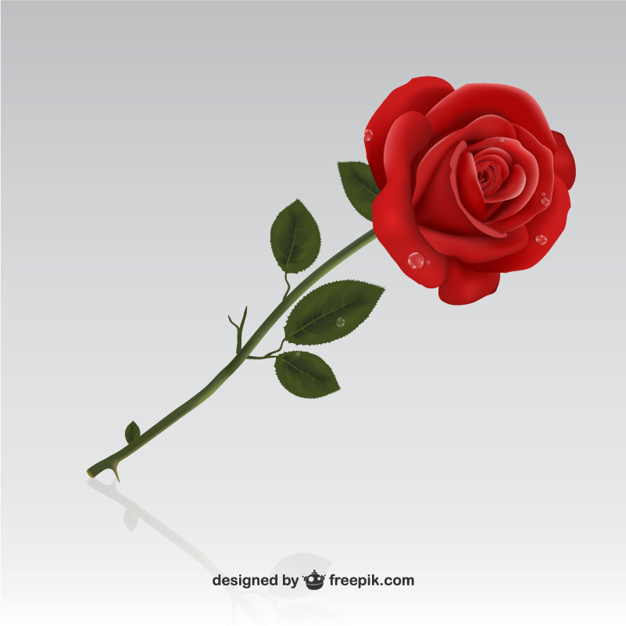 Women are the symbol of beauty and thus, dreaming about a rose indicates the entry of a beautiful woman in your life. 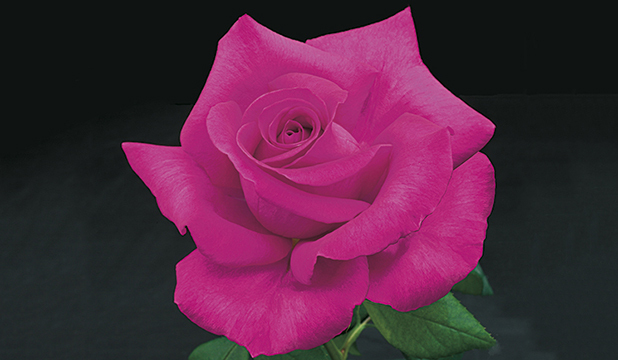 The flower is very prominent for its refreshing fragrance and freshness. 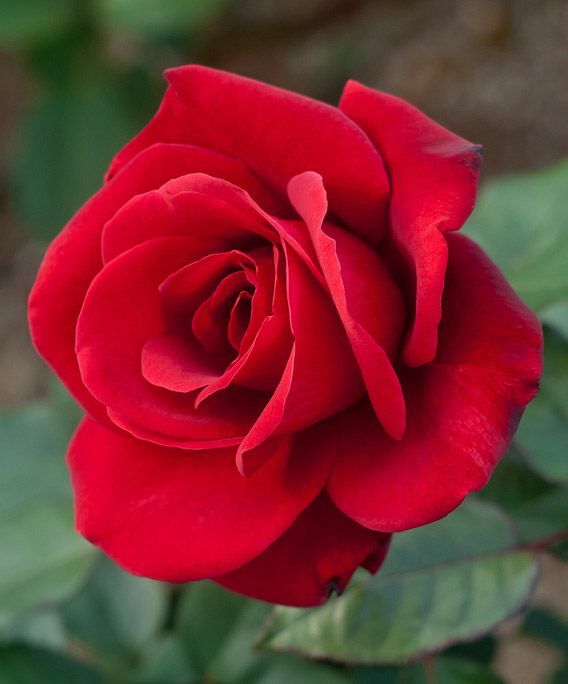 Thus, dreams related to roses denote happiness and pleasure. Try to relate these signs with your dream and understand the hint it is trying to give you. 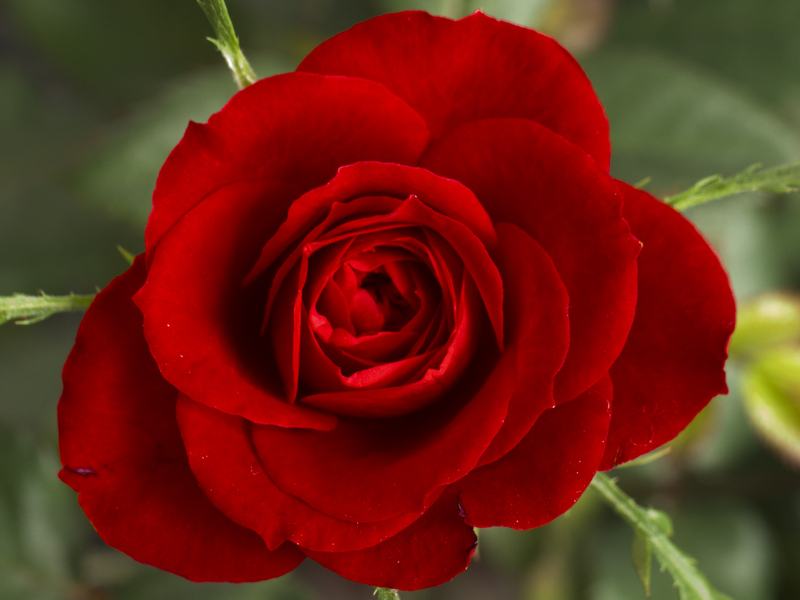 For instance, a rose with thorns in dream indicates that you are likely to meet a person who will look beautiful. but, her intentions are to hurt you. 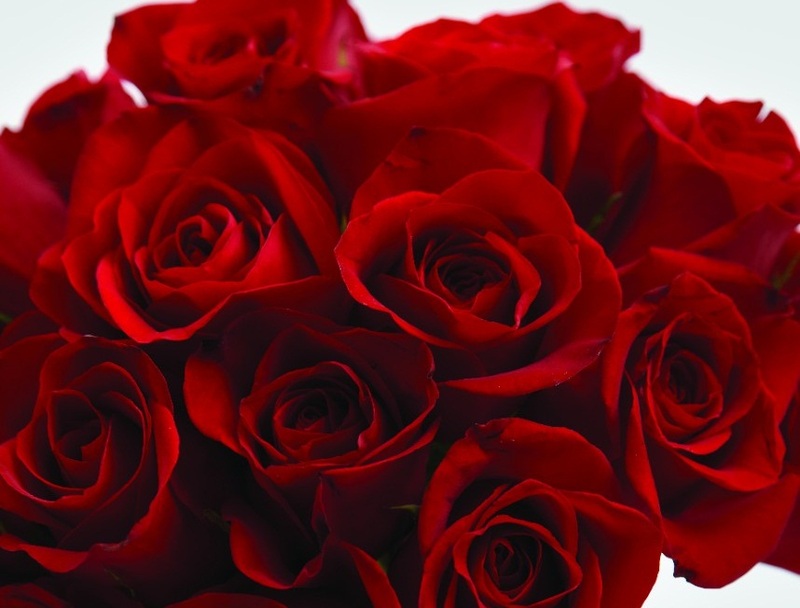 To Receive Red Roses: To receive red roses in dream indicates passion in love. You are likely to spend passionate moments with your partner. Be ready for some surprises by her/him that you will remember for lifetime. This could be a SPA together, covered with rose petals. 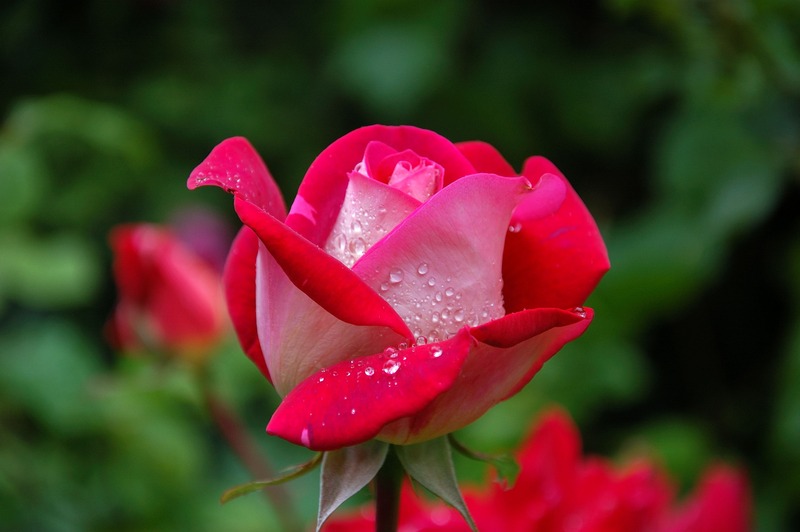 To Water the Roses: A dream where you are watering the roses represents your efforts taken in a love relation. Perhaps, you are trying your best to please your partner in love. These efforts will surely bring good results in return, as your partner will be convinced to spend quality time with you. 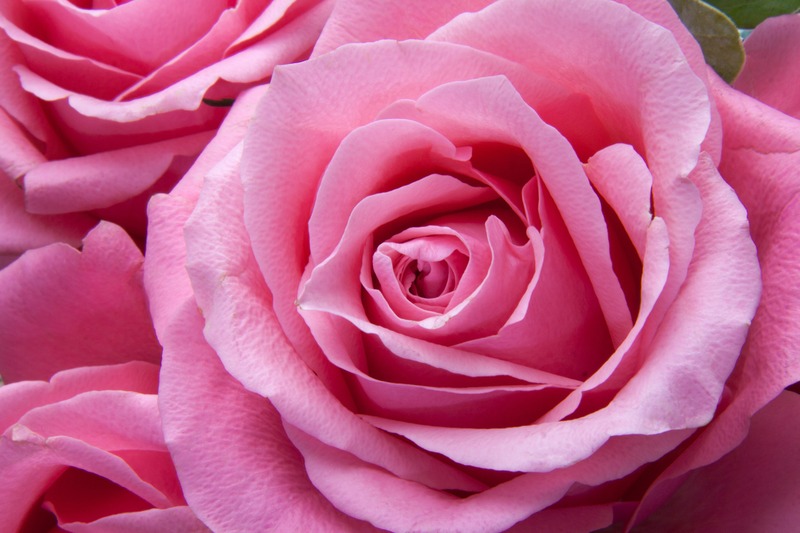 A Bed of Rose Petals: To dream about a bed of rose petals is a sign of a honeymoon period. Your intimate and passionate desires are taking form of dreams and showing you what you expect during your honeymoon. Be prepared, you may plan a honeymoon with your partner soon.